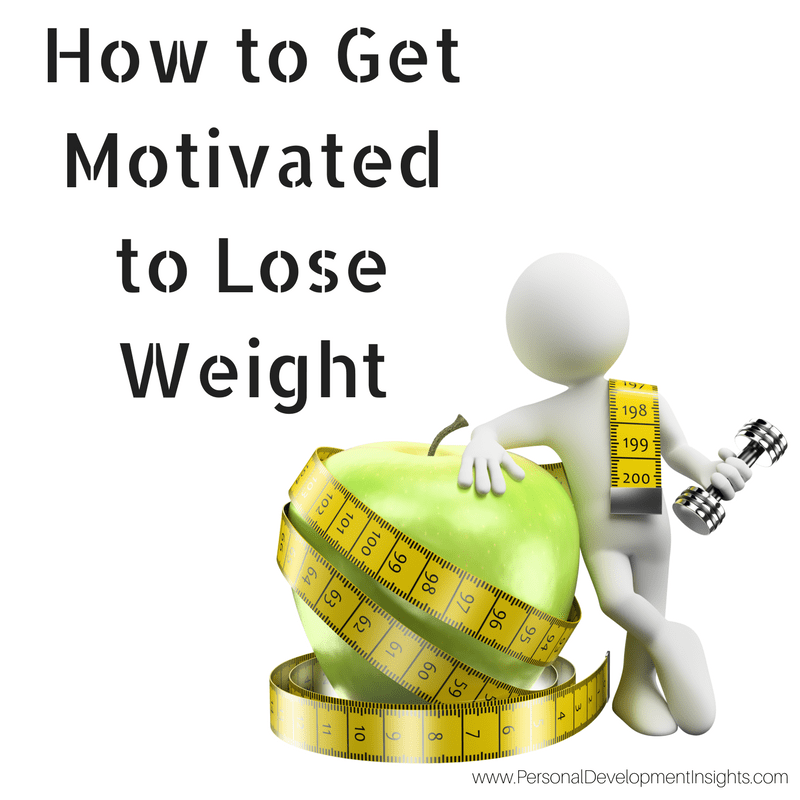 Everyday people find it difficult to maintain motivation to get through the day, and then still want to get motivated to lose weight….but how do you Get Motivated to Lose Weight? The lack of inner desire to get things done is a dis-heartening experience that can lead to less productivity and even struggling to do the basic things. However, motivation is all about how one influences thoughts and actions and controls them to achieve goals. If you also go through a similar phase and want to know how to find real motivation then just keep on reading. 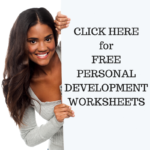 This free personal development worksheet will help you explore the reasons why you are lacking motivation to lose weight as well ways to get motivated. When we look for words opposite to motivation, we get words such as discouragement, depression, dislike and difficulty to name a few. In fact, all of these are reasons that can be attributed to our lack of doing something. We might be discouraged about a particular thing, we may be depressed because of something, or we might find something is just too difficult for us or we may have a general disliking towards something. So basically all of these or even one of these reasons may be causing you the lack of willpower to lose weight. Coming back to motivation, people find it hard to stick to a routine. They find it difficult to feel happy about how they look or feel, or basically it can be anything that can suppress their will to eat healthy and exercise more often. In this case, the biggest question is – how to find real motivation. It is all about the mind – the power of mind. However, let’s see the ways that can help you sort out your habit of procrastination in losing weight. Download this free personal development worksheet on How to Get Motivated to Lose Weight by right clicking and “save as”. This entry was posted in Free Personal Development Worksheets, Personal Development Tips, Self Improvement and tagged free personal development worksheet, get motivated to lose weight, how to get motivated, personal development. Bookmark the permalink.